"You are not the last dream of my soul. You are the first dream, the only dream I ever was unable to stop myself from dreaming. You are the first dream of my soul, and from that dream I hope will come all other dreams, a lifetime’s worth." 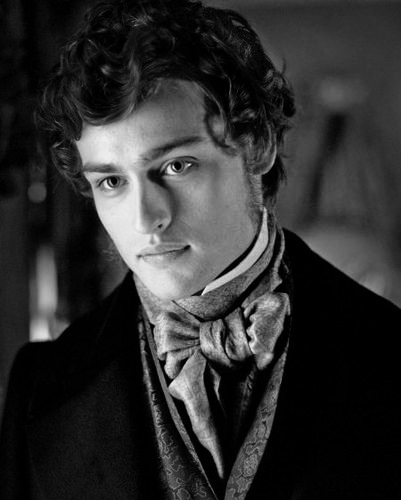 Who he is: Will, a Shadowhunter in the Victorian Era, is one of the main characters in Cassandra Clare's Infernal Devices series. Overly cocky and extremely witty, he charms everyone with this stunning good looks. Not only is he hilarious, but he also has a deeper side to him that made me fall head over heels for him. Description: Clare repeatedly describes Will as drop dead gorgeous, with thick eyelashes, high cheekbones, full lips, and beautiful hair. He is at least six feet tall and is muscular from his years of fighting as a Shadowhunter. “Astriola. That IS demon pox. You had evidence that demon pox existed and you didn't mention it to me! Et tu, Brute!" He rolled up the paper and hit Jem over the head with it. Will stared at him. “Of course I do,” he said finally. “I had come to think I would never love anyone, but I love her." My obsession with Cassandra Clare's books and their incredible characters is borderline ridiculous. Simply reading these quotes made me want to reread all of her books for the nth time. I adore Will, as I adore all of her characters. 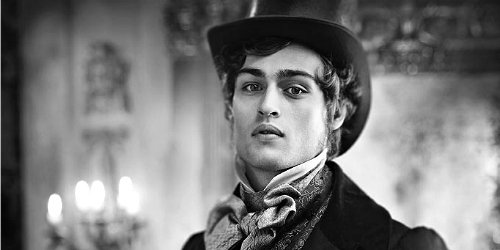 The pictures above are of Douglas Booth, and while they can scarcely due my mental image of Will justice, they are the best I can find.